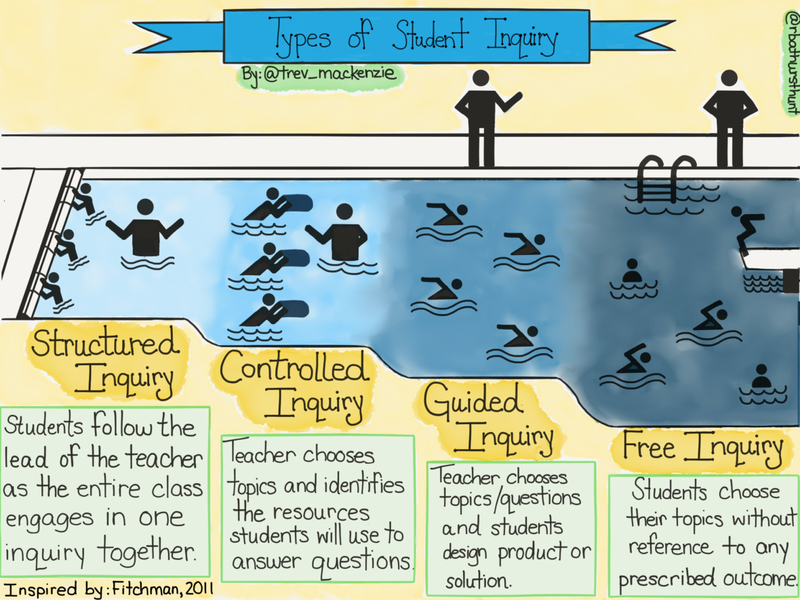 WHAT IS INQUIRY-BASED LEARNING (AND HOW IS IT EFFECTIVE)? What the Heck Is Inquiry-Based Learning? Inquiry-based learning is more than asking a student what he or she wants to know. It’s about triggering curiosity. And activating a student’s curiosity is, I would argue, a far more important and complex goal than mere information delivery. Despite its complexity, inquiry-based learning can be easier on teachers, partly because it transfers some responsibilities from teachers to students, but mostly because releasing authority engages students.